After the completion of a £50,000 renovation project, Stanley Community Football Centre will officially open this Saturday, the 21st May. 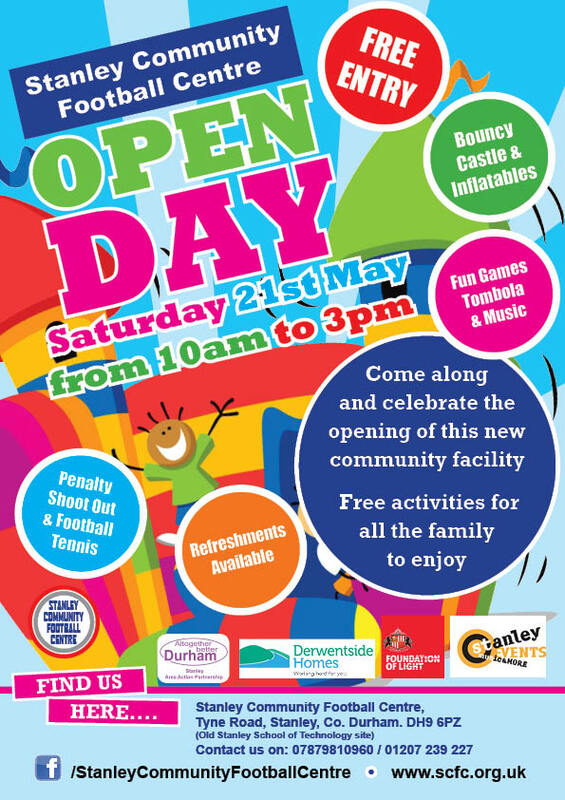 To mark the ribbon-cutting on the area’s newest sporting facility, the centre will host a family open day, featuring a Penalty Shoot Out competition, Football Tennis, a bouncy castle, inflatables, a tombola, a climbing wall, caricature pictures, plus refreshments. 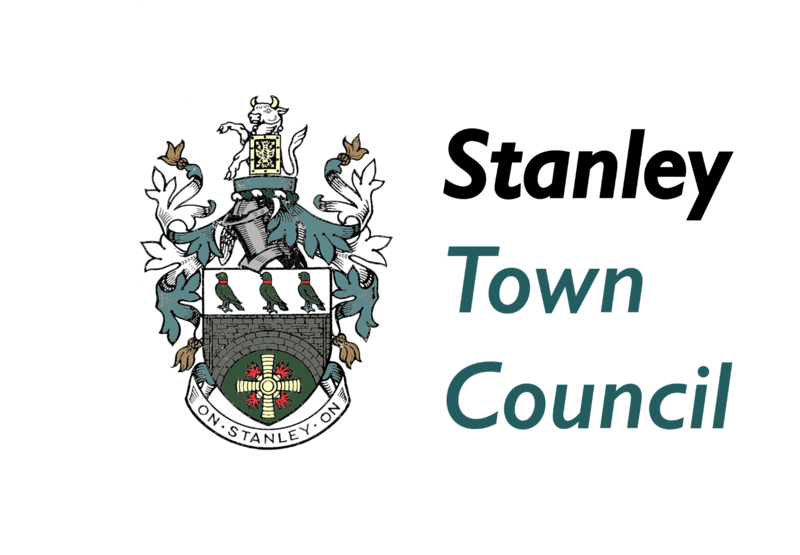 The open day will be run by Stanley Events, who worked in partnership with the Foundation of Light, Durham County Council, Stanley Town Council, the Football Foundation and the Stanley Area Action Partnership to turn the site of the former North Durham Academy into a state-of-the-art community hub. Mark Pae, of The Foundation of Light added: “This partnership has helped the Foundation establish a base for helping teenagers and young adults in the region through the Kicks social inclusion programme and Back on Track programme (which helps young people not in employment, education or training). The facility has over 600 regular users every week, who access a range of sport and fitness facilities. It is also the home of Beamish Community Football Club and Stanley Youth Club, who use the site’s extensive facilities, including its floodlit 3G astroturf pitches. Its pitches are all available for hire, alongside a fully-furnished community room that is ideal venue for conferences, training, meetings, and birthday parties, including use of the kitchen area, changing and outdoor sports areas. This Saturday’s open day starts at 10am, and runs until around 3pm, featuring fun for all the family. The official ribbon-cutting will be at 12 noon.